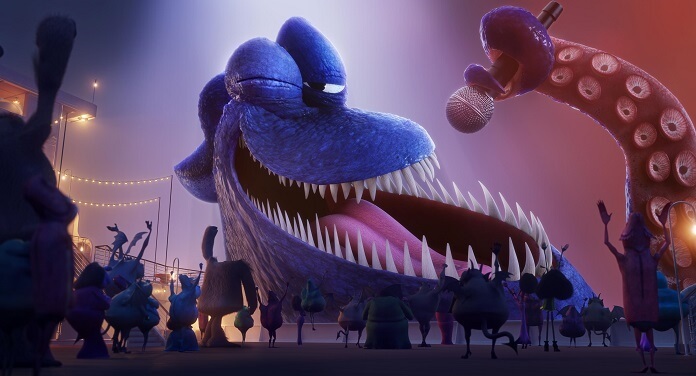 Sony Pictures Animation’s third visit to Hotel Transylvania will find Chrissy Teigen, Joe Jonas and Jim Gaffigan checking in to voice new characters. Hotel Transylvania 3: Summer Vacation has added Chrissy Teigen as Crystal, the Invisible Man’s invisible girlfriend. Joe Jonas is on board to voice a kraken character and Jim Gaffigan is providing the voice of Dr. Abraham Van Helsing. The just-announced voice actors join a cast that includes Adam Sandler as Dracula, Andy Samberg as Johnny, Selena Gomez as Mavis, Kevin James as Frank, and David Spade as Griffin. Steve Buscemi is Wayne, Keegan-Michael Key is Murray, Molly Shannon voices Wanda, Fran Drescher is Eunice, and Mel Brooks is Vlad. Kathryn Hahn is providing the voice of Ericka Van Helsing. The third film of the franchise is directed by Genndy Tartakovsky, director of Hotel Transylvania and Hotel Transylvania 2. Tartakovsky co-wrote the script with Michael McCullers. Michelle Murdocca serves as the producer. Murdocca also produced the first two films of the franchise. Hotel Transylvania 3: Summer Vacation is set to open on July 13, 2018. 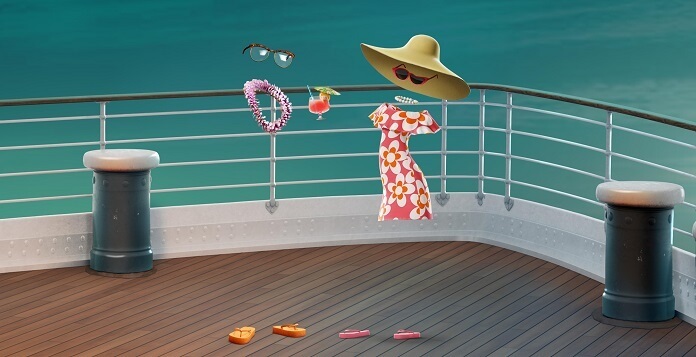 The Plot: In Sony Pictures Animation’s Hotel Transylvania 3: Summer Vacation, join our favorite monster family as they embark on a vacation on a luxury monster cruise ship so Drac can take a summer vacation from providing everyone else’s vacation at the hotel. It’s smooth sailing for Drac’s Pack as the monsters indulge in all of the shipboard fun the cruise has to offer, from monster volleyball to exotic excursions, and catching up on their moon tans. But the dream vacation turns into a nightmare when Mavis realizes Drac has fallen for the mysterious captain of the ship, Ericka, who hides a dangerous secret that could destroy all of monsterkind.